A proven integrative therapy which can help tackle a wide range of health issues. Acupuncture is a treatment system that has been scientifically proven to have positive benefits on health and well-being. It is based on stimulation of strategic points in the body for therapeutic or preventative purposes. The points are expertly stimulated using fine high-grade sterlie and disposable needles to release pain-killing endorphins, strengthen the immune system, and promote blood circulation. 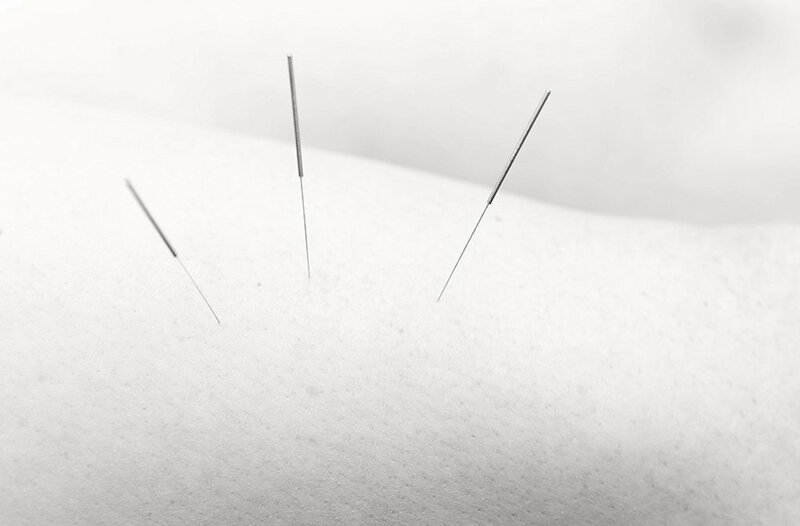 Acupuncture follows a holistic and integrated medical medical approach, recognising the crucial links between all organ systems of the body as well as the importance of the mind body connection in treating illness. “I visited Shervin during what was a very stressful time of my life. He was absolutely incredible, made me feel completely at ease and was very welcoming and supportive. The treatment he provided helped immensely and after a few sessions my headaches were so much better and I was much better able to cope with the stress and anxiety I was going through”.